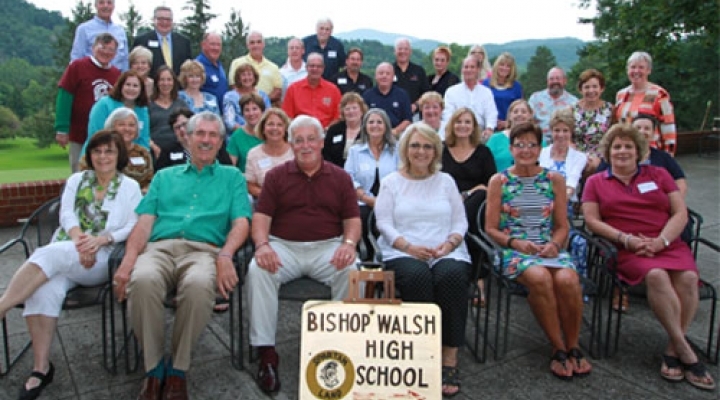 We love seeing our alumni and getting together to celebrate your years at Bishop Walsh. The Office of Development can assist you in coordinating your class reunion. You can add your event by contacting Kim Kremer, BW Advancement Director, kkremer@bishopwalsh.org. 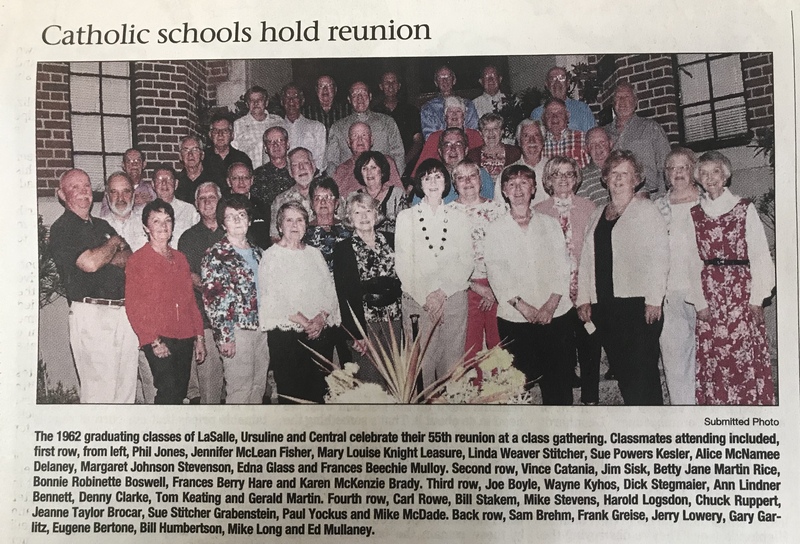 Any and all classes planing a class reunion - The BWAA Cash Bash will be held on Saturday, August 4, 2018. We would love for you to celebrate your milestone with us. Contact BWAA President Rich Biancone at bwaa700@gmail.com or 301.697.3620 to reserve tickets and tables. The class of 1978 has set a date. Please join them the weekend of September 21-22, 2018. Kelly Growden is seeking names and addresses for classmates. Please contact her at 301-268-2213 or kmgrowden@atlanticbb.net.